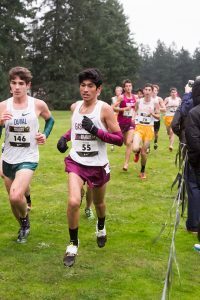 Mustangs News · Dec 4 Ornelas leads boys at NXN, boys place 15th! The experience was memorable and unforgettable. 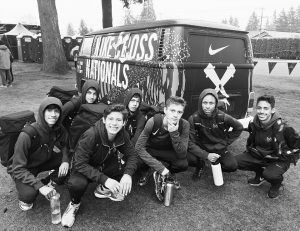 The boys XC team had qualified to be a apart of the one of the most prestigious post season events in all of high school sports, Nike Cross Nationals. 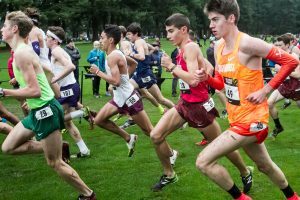 The top 22 teams and top 45 individuals from a total of 9 different regions in the country traveled to compete for the coveted NXN title. 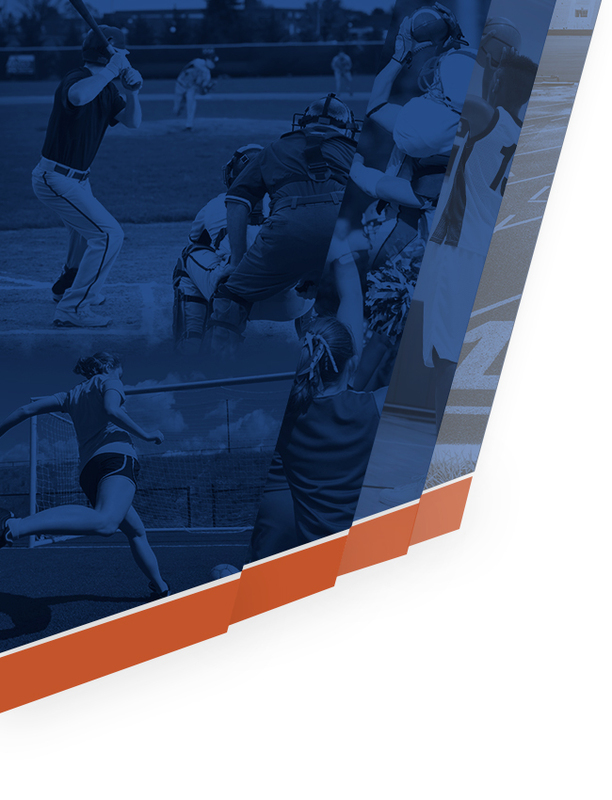 Each team competed as a Club Representing their geographical home town. 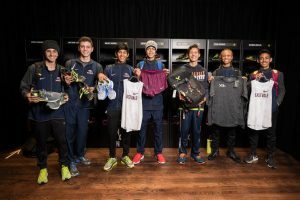 Our boys represented as Eastvale XC Club. 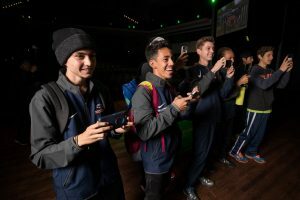 The boys first stop was the Embassy Suites to pick up credentials and then head to Nike World Headquarters to pick up their team NXN uniforms. 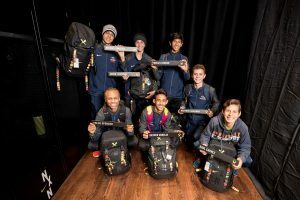 Their uniforms were white on burgundy (unified California team color) and also picked up other swag such as backpacks, warm ups, shoes, socks, the works. They had a presentation to remember, lights, cameras, music, the works. As you can see in the pictures below their excitement during their gear up experience. On race day the air was crisp with the temperature in the low 40’s and the rain had been pouring all night. 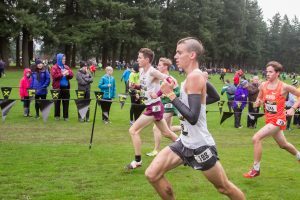 The elements were kind enough to stop before race time but the course was already saturated and ready to see the top talent in the US compete. 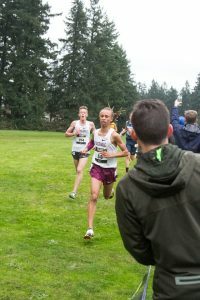 The rain started to come down mid race to intensify an already electrifying race. 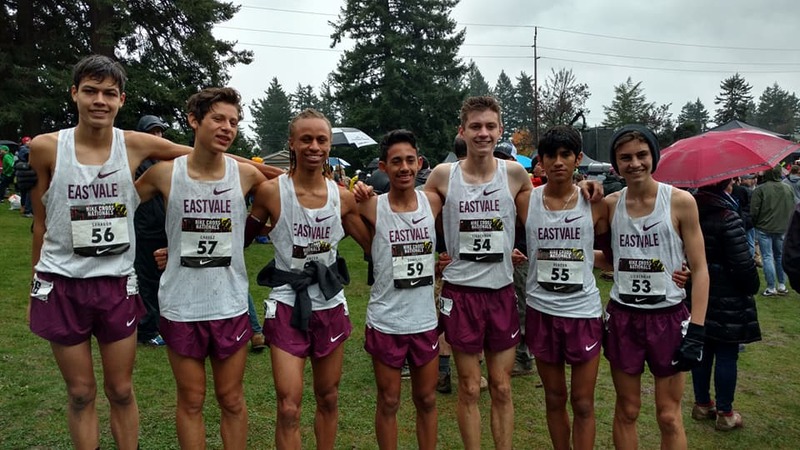 The boys were led by Senior Raymon Ornelas and his 16:02 finish, Sophomore Raul Chavez followed in 16:17. Senior Moises Rendon put down one of his best efforts of the season to finish 3rd for the team. 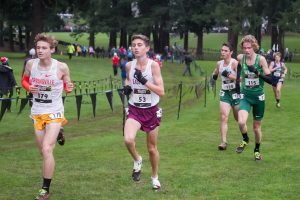 Senior Tyler Spencer had an off race after getting a 24 hr bug and running through back soreness but still managed to finish 4th for the team in 16:40. 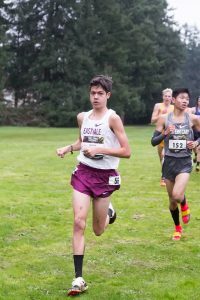 Rounding out the scoring 5 was Michael Sahagun who finished in 16:50 which was commendable after coming down with sickness on Wed before we left with 102 fever. 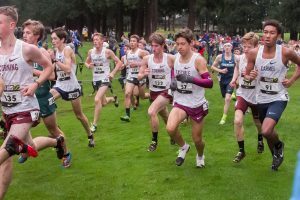 Matthew and Aaron Lieberman finished 6th and 7th for the Mustangs while beating out fellow IE competition Great Oaks #6 and #7. The boys finish 15th place as a team on an overall off day for the squad. 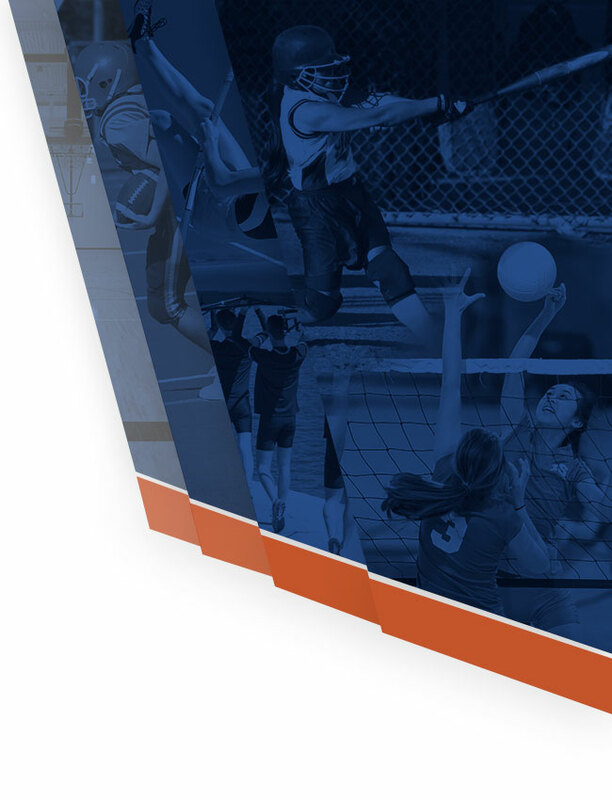 We feel still finishing 15th in the nation on an off day is a heck of a way to end the season, who else can say that other than the Eastvale XC Club. 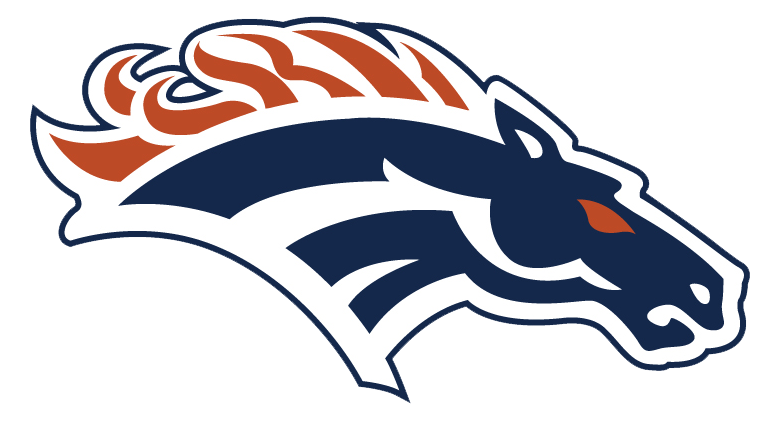 Congrats to our Mustangs on their amazing 2017 campaign! !